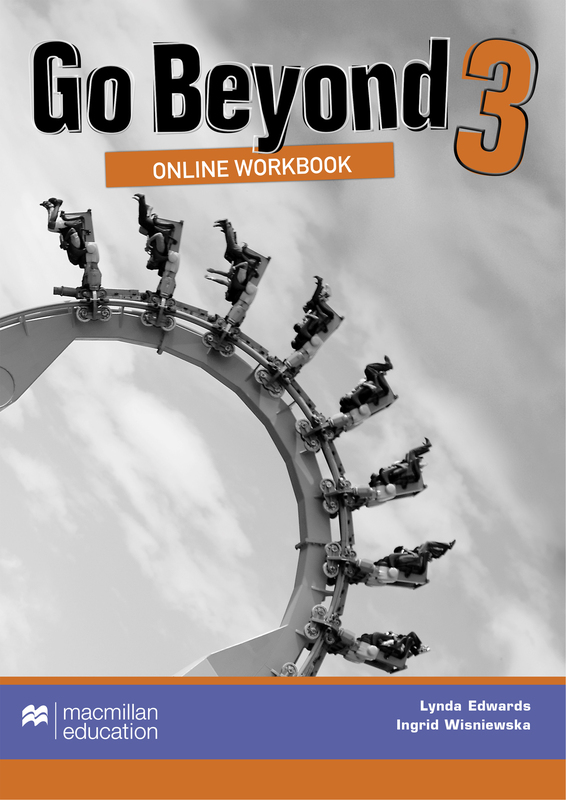 This is an online version of the Go Beyond Print Workbook. The Online Workbook contains interactive versions of all the Workbook activities, providing students with a fun and engaging approach. Also, included is an integrated teacher-operated Gradebook which allows instant feedback and progression checks.